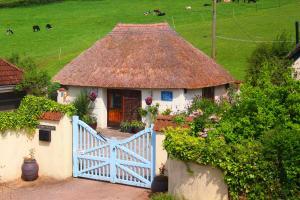 Rocombe Thatch offers accommodation in Shaldon, 5 km from Torquay and 46 km from Plymouth. The property boasts views of the garden and is 24 km from E..
Rosehill is a holiday home set in Paignton in the Devon Region and is 1.6 km from Paignton Beach. It provides free private parking. The unit fitted w.. 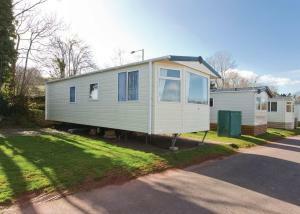 The Berry is a holiday home set in Marldon, 6 km from Torquay. It provides free private parking. The unit is equipped with a kitchen. A TV is provide.. 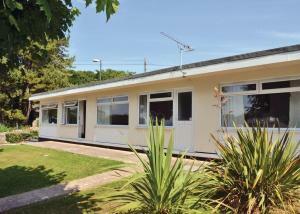 The Garden Room is a holiday home set in Marldon, 6 km from Torquay. The property is 39 km from Plymouth and free private parking is available. 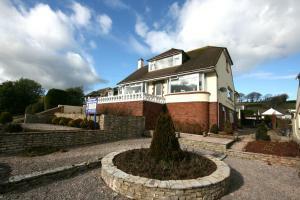 An ov..
Carlingford is a holiday home located in Shaldon, 6 km from Torquay. 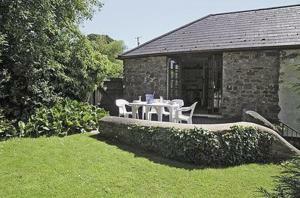 You can fire up the barbecue for a tasty meal and enjoy the garden in fair weathe.. In the village of Collaton St Mary, just outside Paignton, Collerton Lodge provides well-appointed rooms and a full English breakfast. 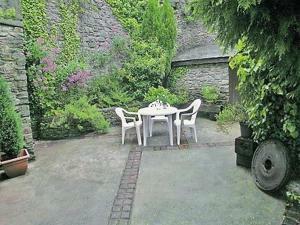 With free parki..
Set in Totnes, this holiday home features a seasonal outdoor pool. Featuring free private parking, the cottage is 7 km from Watermans Arms. Free WiFi ..
Dandelion Cottage is a holiday home with free WiFi, set in Totnes, 7 km from Watermans Arms. It provides free private parking. The kitchen is equippe..
With picturesque views over the Devonshire countryside, Devon Hills is situated in 60 acres of landscaped parkland, with an on-site fitness centre, in.. 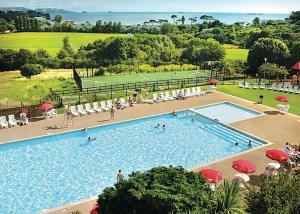 Featuring free WiFi throughout the property, Elberry Farm is set in Paignton, 3.3 km from Paignton Beach. Free private parking is available on site. 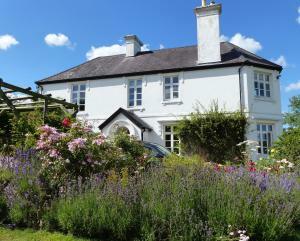 ..
Russett Cottage offers accommodation in Shaldon, 7 km from Torquay. 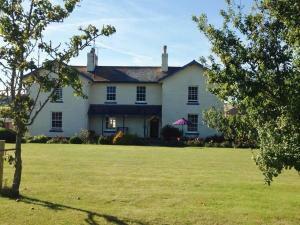 The property boasts views of the city and is 47 km from Plymouth. Free private par.. 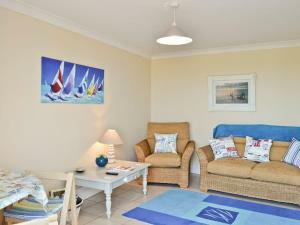 The Nest is a holiday home with free WiFi throughout the property, located in Stokeinteignhead. Guests benefit from patio and a barbecue. Free private..